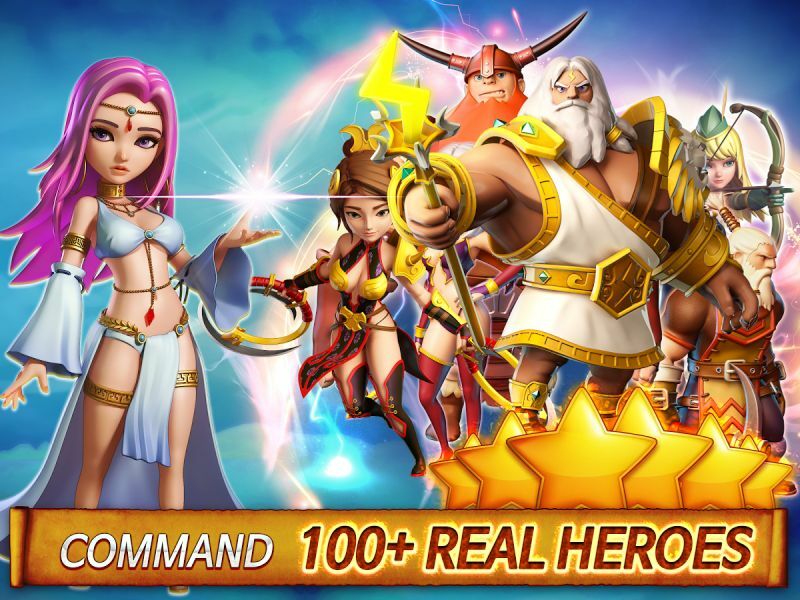 Hero Sky is a mobile strategy game developed by Innospark Inc. Players can join arms with their friends to fight in spectacular guild wars against players from all around the world. 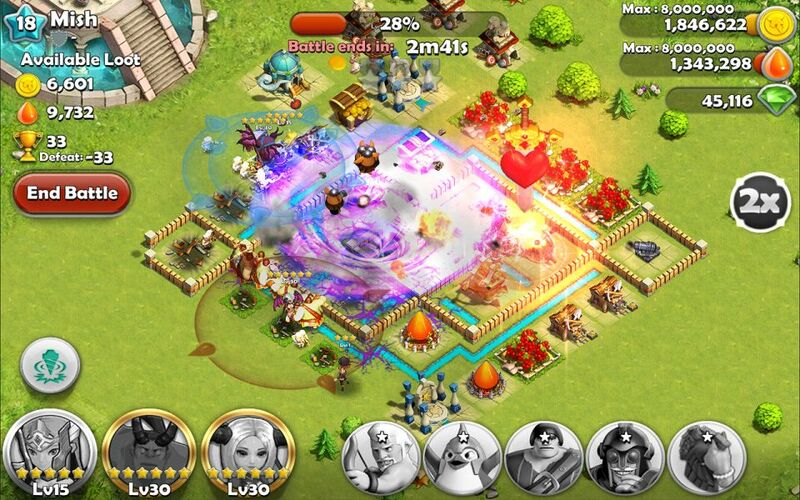 Customize heroes from myth and legend and take on endless battles with your own unique combination of heroes. 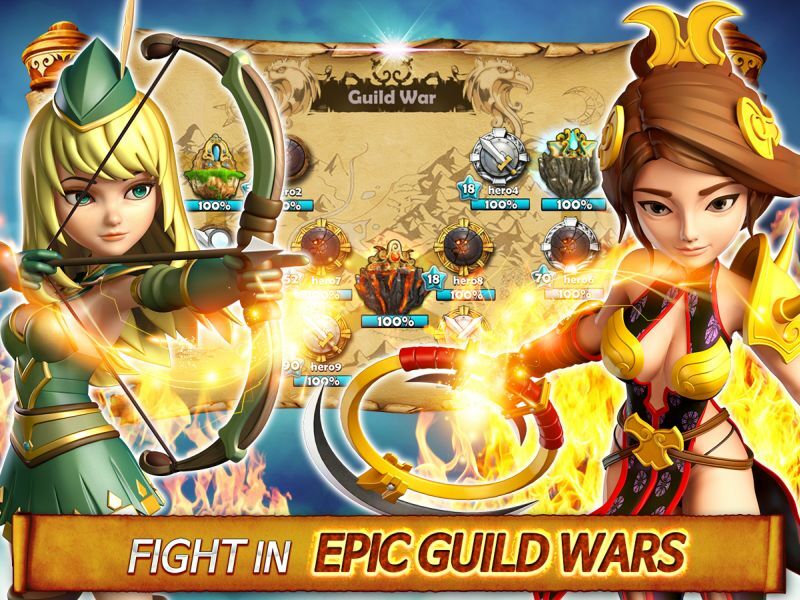 Conquest: Fight in epic guild wars across the globe. Collect and command: Command over 100+ heroes from myth and legend. 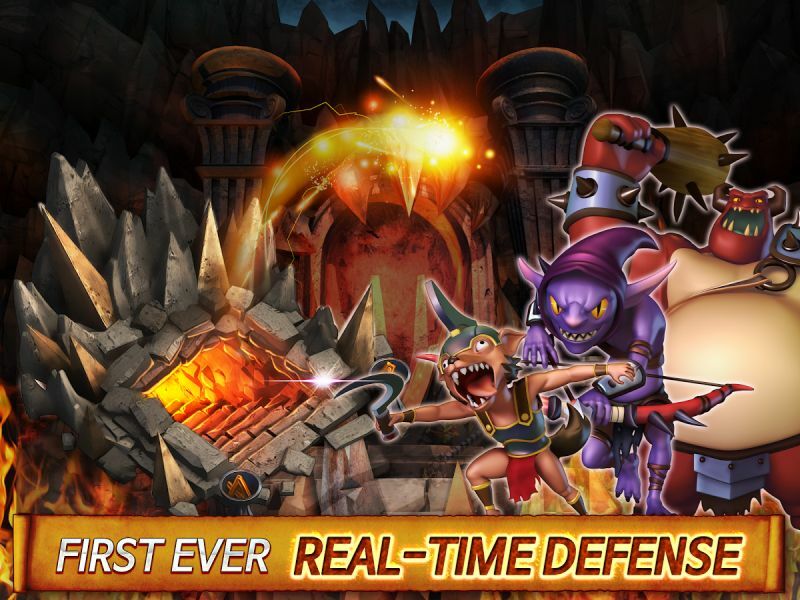 Real-time defense: Take part of real-time defensive combat. 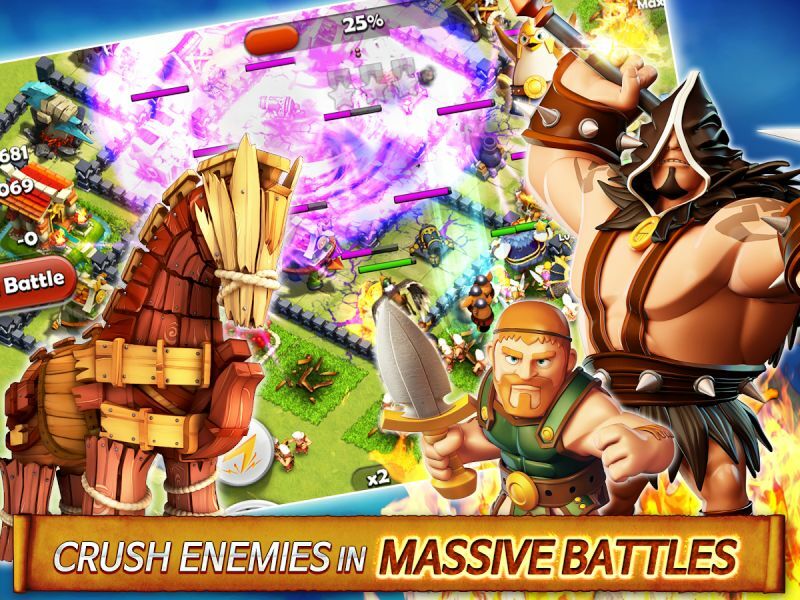 Massive battles: Partake in massive battles with tons of players at the same time.